As the owner of a small café or restaurant you might be asking yourself why you need to use Facebook or Instagram when you have a website. Or if you update your Facebook page regularly do you really need to use Instagram? The truth is your Facebook page, Instagram account and website all have quite different roles and should be used in conjunction with each other as part of a curated marketing campaign. You should be regularly maintaining all three in order to maximise your reach to potential customers. Facebook and Instagram are often used when people are searching for restaurants but they will usually cross check against a website before making a final decision about where to dine. If your website is not up to standard it could be the difference between customers choosing another restaurant over yours. A well designed professional website that is easy to read is key. When customers are searching for a restaurant they want to easily locate the menu, opening hours, location and contact details. You should also ensure that your website is mobile friendly and easy to navigate on a phone, as many people will be looking at your website while they are out and about. 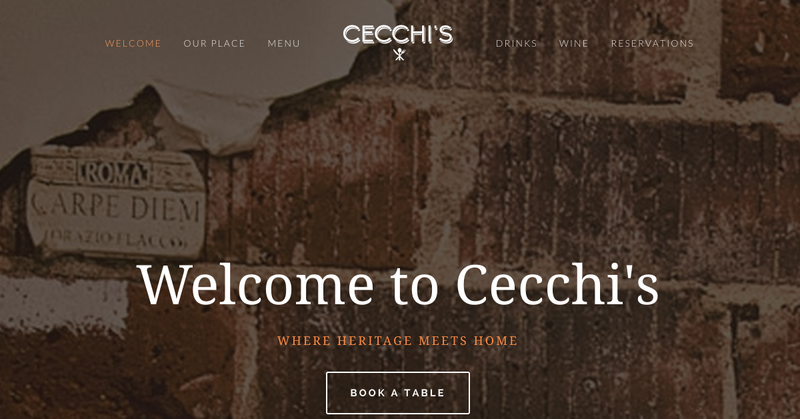 Cecchi's website is simplistic, easy to use and aesthetically pleasing, exactly what your user is looking for in a restaurant website. Facebook is a great platform for reaching out to the widest possible audience. It is important that your Facebook page is maintained regularly and that high quality images are used. If your Facebook page is out of date or not visually appealing it will be hard to engage with many users. If you have regular and interesting content and high quality images it will encourage engagement and ‘likes’ which can make a difference when potential customers are researching your restaurant. It is also important that the ‘About’ tab of your Facebook page is filled out with as much information as possible including opening hours and a link back to your website and Instagram account. Instagram is the perfect place to connect with your customers over their love of food. People love to view and share photos of food on Instagram so it is the perfect platform for restaurant and café owners to use to reach out to potential customers. Images posted on Instagram also need to be of a high quality and should be coupled with a short but punchy caption and appropriate hashtags. Instagram tends to have a younger audience than Facebook so you can be a little bit more casual with the tone of voice used on Instagram. The level of engagement from users is also higher on Instagram than Facebook. With high quality images and well written captions, engagement from Instagram users should follow. Another great benefit of Instagram is that you can have your customers working for you! As mentioned, people love to share photos of their food on Instagram. 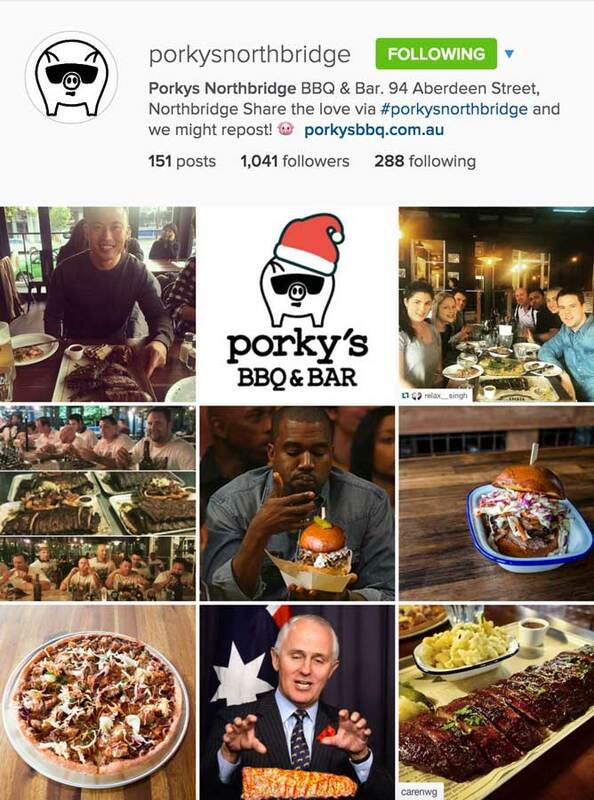 If you follow your restaurants hashtag on Instagram you can easily engage with your customers and even re-post their images. Regardless of the platform being used it is important to maintain continuity of content and branding. Facebook, Instagram and a professional website are all important tools to use together to form part of your overall marketing strategy. 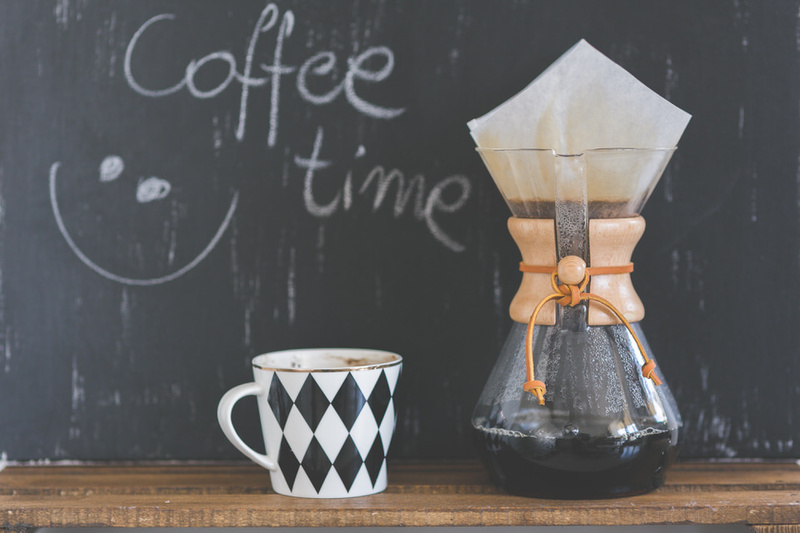 Content should be curated and planned to engage with customers and to portray the experience that customers can expect when visiting your restaurant. Need a hand developing or managing your website, Facebook or Instagram account? Drop us a line and we’ll give you a call to see how we can help!